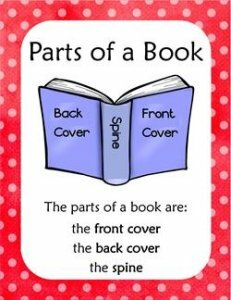 These parts of a book posters include pages for title, title page, front cover, spine, back cover, author, illustrator, & more! They have rainbow colored polka dot backgrounds. These posters coordinate with the worksheets and vocabulary cards on the page at the link below.